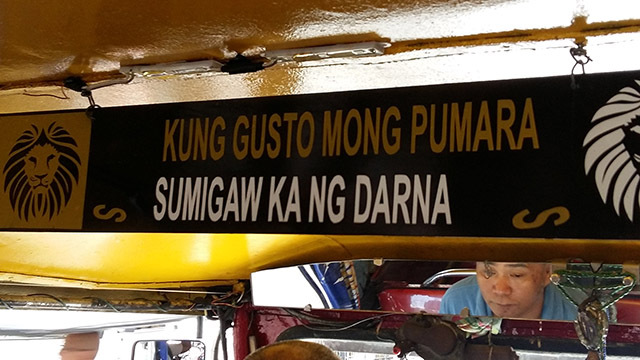 Apparently, titas of that sort are universal and not just a rich-people problem. 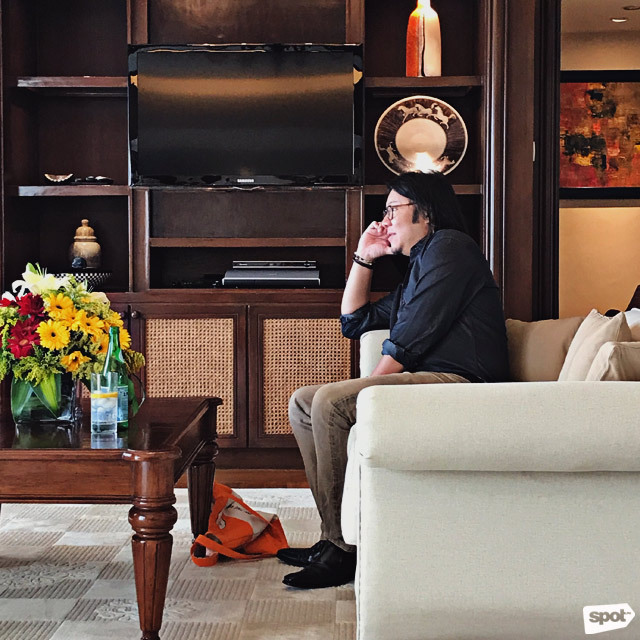 Crazy Rich Asians author and man of the hour Kevin Kwan could only say, “Absolutely!”—his head nodding in agreement to the statement and quite possibly, awe of his maiden Kris Aquino experience. 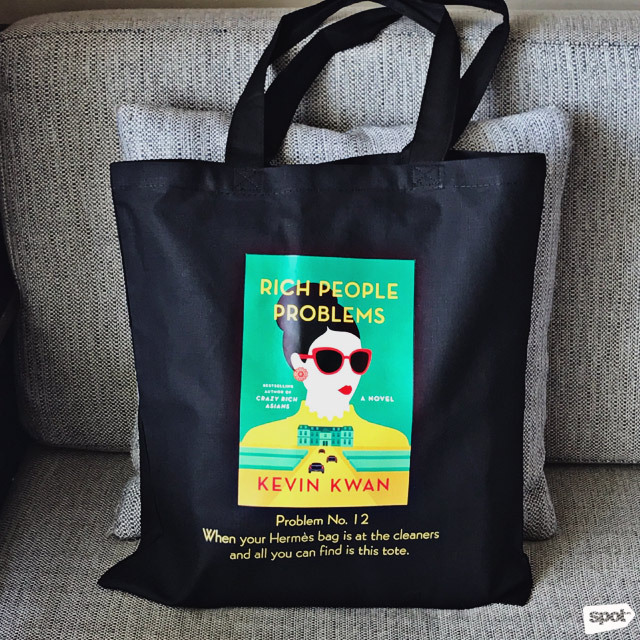 How he and the prolific talk show host have never met in person before last week’s Rich People Problems book signing in Cebu is quite surprising, considering the social media build-up leading to Kris’ confirmation as part of the cast of the film adaptation of Crazy Rich Asians. But enough of Kris—we’ll see and hear more of her whether we like her or not. We return the focus on Kevin, his work, and the life experiences that helped him put together such fabulously funny yet family-centric reads. The Crazy Rich Asians trilogy possesses universal appeal despite tackling a very specific culture. Have you ever been approached by common folk or regular readers just to say how much they can relate to your stories? A lot of your writing is inspired by your own family and even your mother's marathon-shopping friends. What are family reunions like for you now? I’ve avoided all family reunions! I see my immediate family though and they are very tolerant of my career. They’re supportive and see it as just a job. How do you deal with snooty titas—that’s aunties for you—at get-togethers? Those who pressure their still single nieces and nephews to get married or mind your weight or age? For a lot of the old generation of Chinese, your life is not complete until you’ve had children. And that you’ve failed your family if you don’t produce children. But for a lot in this new generation, that’s completely irrelevant. We derive joy from creating, from work—even if you’re not making something like a book. I have cousins who are very happy in what they do—in banking, management, wherever they may be. They like their lives and don’t necessarily want to have children. I think that has to be respected. There are other Asian cultures with rich people subcultures that would make for a hilarious narrative: India, Bhutan, Japan. Any plans to explore those cultures in the same way you did with Singapore? Not really. You have to write from a place of truth and what you know. The Japanese ancient court culture for me is impenetrable. I couldn’t even begin to think how to write that book. Same goes with India and the intricacies of their social system. They’re very interesting to look at from an outsider’s point of view but there are already enough Indian authors writing about that. Have you ever been approached to create other iterations of Crazy Rich Asians? A soap, musical, comedy series, merch, or action figures perhaps? That would be a riot. Absolutely. I get lots of interest from different genres all the time but we have to focus on one thing at one time and right now, it’s the movie. Are China Rich Girlfriend and Rich People Problems becoming movies, too? We hope so. We hope that the first movie does well enough for the studio to green light the next two. Where and what time of the day do you write best? I used to write late at night. The first book, Crazy Rich Asians, was written between the hours of midnight and 5 a.m. With the last two books, I’ve become a morning person and found that I think more clearly in the mornings. It’s also quieter in the mornings, for me. And I can just do four hours of writing and then I can turn on the e-mail on my phone and still have time to deal with life, office, and other matters. When I’m traveling on tours like this, I have an out of office message that says, “Sorry! I’ll try to get back to you when I can.” (laughs) But when I’m traveling on my own and I do travel a bit, it’s business as usual, normally. You just have to work from where you are. Your solution to writer's block? My next project is a TV show. I’m working with STX Entertainment (producers of movies such as Bad Moms, The Edge of Seventeen). It will be very different from Crazy Rich Asians but it’ll have some of my DNA. You’ll see the jet set, some globetrotting and a diversity of characters. 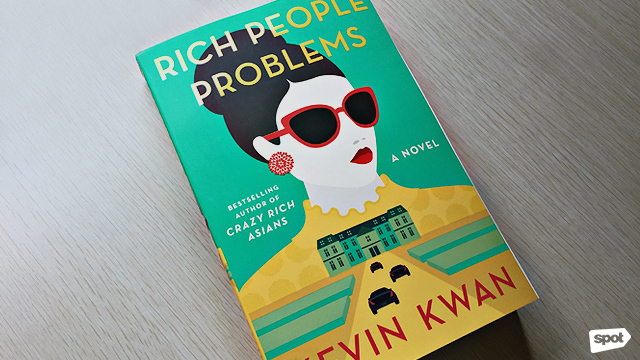 Rich People Problems (P795), China Rich Girlfriend (P349), and Crazy Rich Asians (P315) are available at National Book Store. 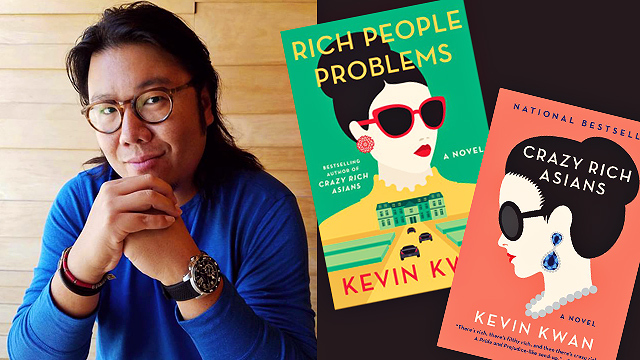 For more information, follow Kevin Kwan and National Book Store on Facebook.